Germany welcome Serbia to Volkswagen Arena in an international friendly this Wednesday night as the sides prepare for their respective European Championship qualifying campaigns. 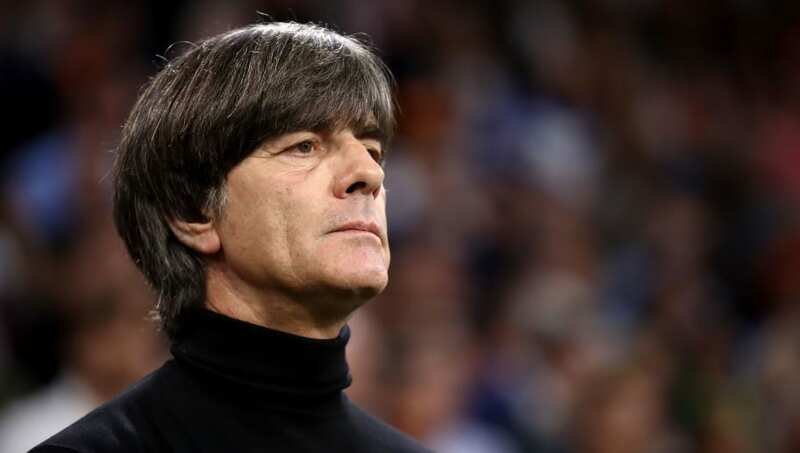 Joachim Löw's team have endured a tough time of late and came bottom of their UEFA Nations League group over the autumn. Their opponents have fared much better in recent fixtures, topping their pool and avoiding defeat in the new competition. The pressure is on for the hosts as they look to turn around their fortunes. They have recorded just one victory after crashing out early of last year's World Cup in Russia, with several players paying the price for their underwhelming performances. Here's the team Löw could select for the encounter. Marc-Andre ter Stegen (GK) - Manuel Neuer has once again been named as Löw's captain, but may find himself benched as the coach explores his options. Barcelona's ter Stegen is his closest competitor for the number one jersey and could be handed his chance against the Serbs. Thilo Kehrer (RWB) - The youngster has had to fight for his place at Paris Saint-Germain but now represents a key component in their backline. His pace and delivery from out wide give his team a solid attacking outlet. Matthias Ginter (RCB) - The 25-year-old has looked assured at the back whenever he has been given the opportunity. With Mats Hummels and Jerome Boateng now no longer being considered for selection, Ginter could be set to profit. Niklas Süle (CB) - Löw recently highlighted the centre-back's importance to the side and stated that he wants him to lead his defence. 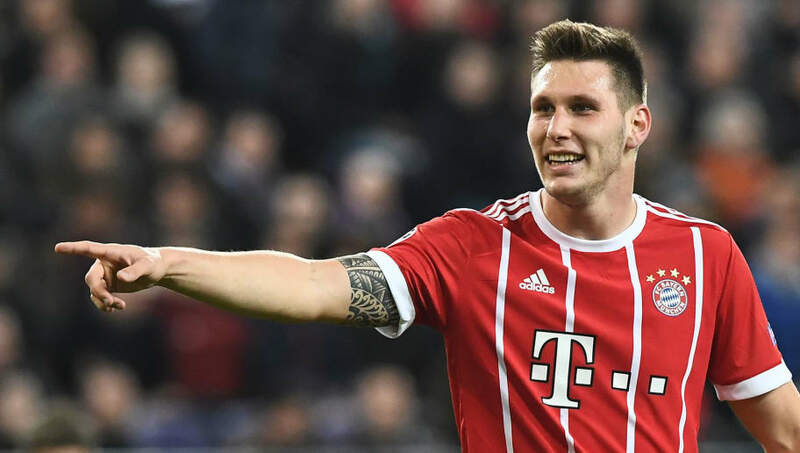 Süle has been a standout at club level and should thrive in the role. Antonio Rudiger (LCB) - Despite Chelsea's inconsistency this season, Rudiger has been a reliable presence at the back. His athleticism and composure will be beneficial in this German side seriously lacking confidence. Nico Schulz (LWB) - Having made his international debut last year, Schulz remains relatively inexperienced at this level. He could face one of his toughest tasks yet, with the eminent Dušan Tadić likely to line up for the opposition. Joshua Kimmich (CM) - Kimmich has been exceptional operating at full-back for Bayern Munich this term, showcasing his slick ball-playing skills for the German champions. His impressive form has seen him nail down a midfield starting berth in the national side. 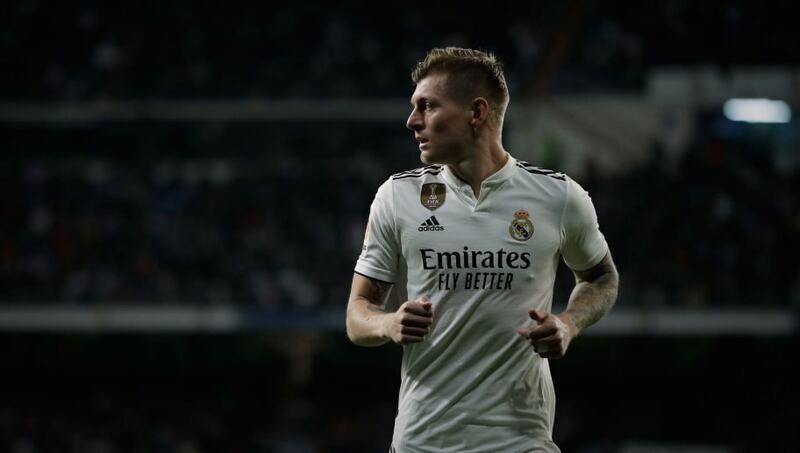 Toni Kroos (CM) - As one of the few survivors from Germany's 2014 World Cup triumph there is plenty of expectation resting on Kroos' shoulders. He has to bring his exquisite array of passing and ability to control the game if the team are to rediscover their once-immaculate form. Serge Gnabry (RW) - Gnabry has been transformed since leaving Arsenal for the Bundesliga in 2016. Now at Bayern, he has become a potent attacking threat, notching nine goals and seven assists in all competitions this term. Timo Werner (ST) - With Thomas Müller recently being cast aside, the task of delivering goals now falls to Werner. His tally of 14 this season suggests he has the ability to fire Germany back to the top of the international game. 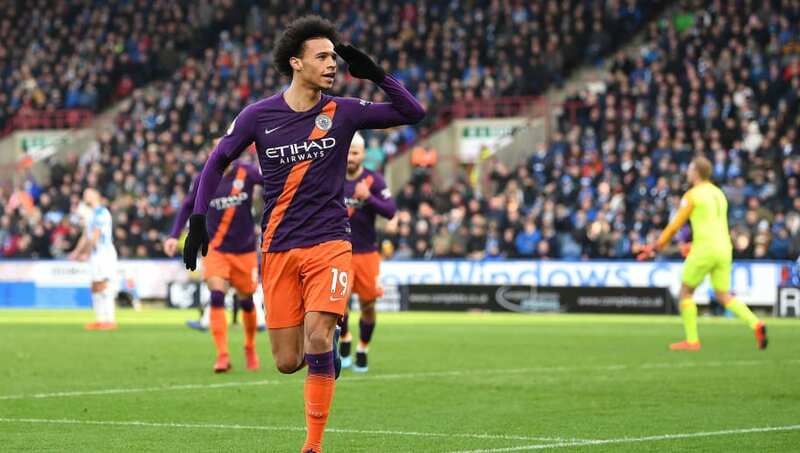 Leroy Sane (LW) - The mercurial winger continues to develop into a world class player. Searing pace and powerful dribbling make him a terrifying prospect for any side; the Serbians will be wary of his devastating capabilities.